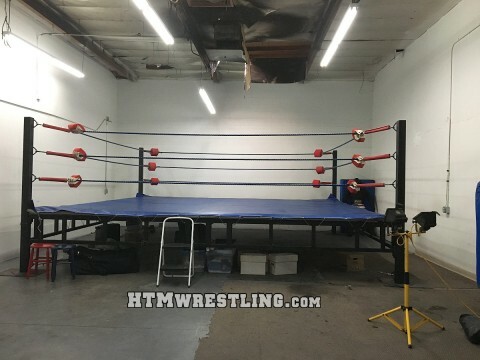 Need a ring for your next boxing or wrestling video shoot? Or perhaps you’d like a private session in an actual ring rather than a hotel room? 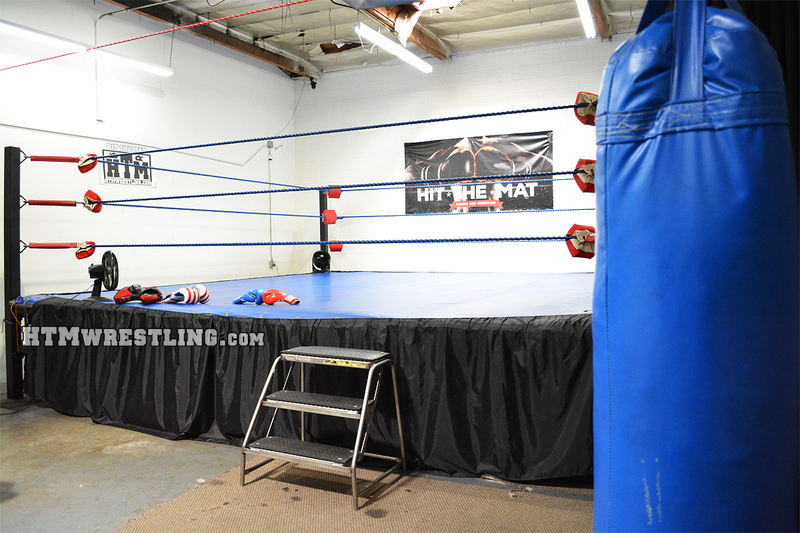 Our private indoor ring is available to rent at Hit the Mat in Van Nuys, CA! Located just a few blocks off of the 405. Our ring is 18×18 inside and there are plenty of outlets for extra lighting and camera setups. There is a single private bathroom. Boxing equipment (gloves, headgear, punching/grappling dummy and punching bag) are also available to use. Liability Releases must be signed. Email hit_the_mat@yahoo.com for more information on renting this ring for your video shoot or private session. Rates are discounted for multiple hours. If you have questions about what is or is not allowed in our ring, please CONTACT US.